Superior Creme Tint for use in eyelash or eyebrow tinting treatments to create long lasting, immediate required colour results. Can be used for both eyelash and eyebrow tinting. Finest colour pigments, provide a luscious look. Delivers consistent, reliable colour results that can last 6 - 8 weeks. This tint has a superior creme consistency. 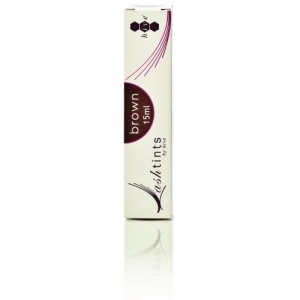 Superior Eyelash and Eyebrow Tint.